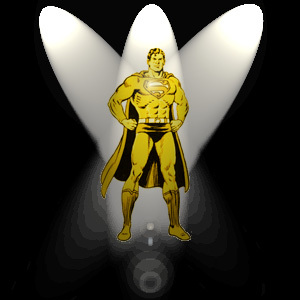 1988: Superman of the Year! 2001: Adventures of Superman Week in L.A.! 2001: Superman Day at Six Flags!